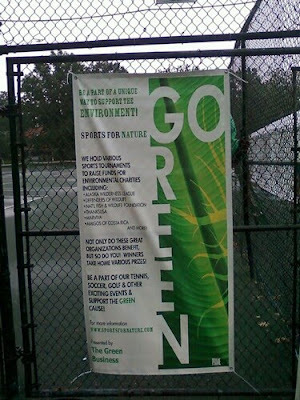 "Sports For Nature is an initiative that started in 2007 that benefits environmental non-profit organizations through participatory sporting events. This unique concept harnesses the immense power of sports to benefit the environment and brings thousands of people together every year to play sports for nature in events around the world. These events directly benefit environmental organizations with funds and publicity. Sports for Nature maintains the idea that "sports + nature = healthier people in a healthier world."